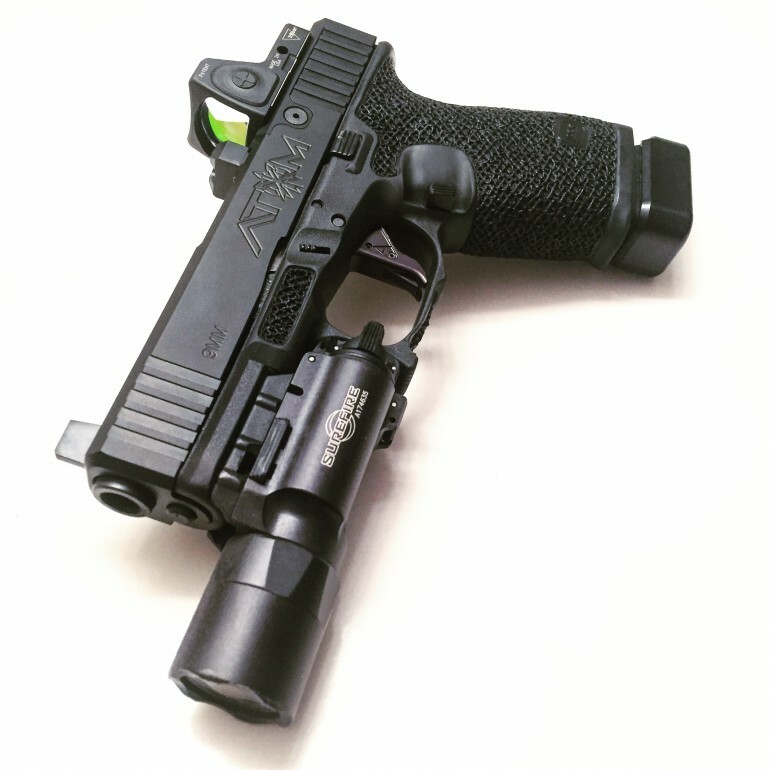 Custom firearms modifications, especially for polymer service guns, are a controversial topic. 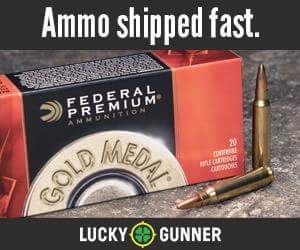 For those interested in modifying their firearm it can be difficult to determine what modifications are actually helpful and which are wastes of money. In this episode, Ballistic Radio interviews Ben Simonson, the owner/operator of Boresight Solutions, and the person considered by many as one of the best polymer gunsmiths in the world. Ben discusses what kind of modifications are useful on a polymer-framed firearm and what led him to start modifying them in the first place. Who benefits from modifications and who should probably put that money into more training. How does Ben decide what modifications to make and how? 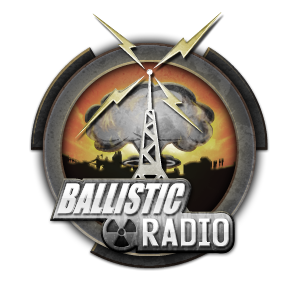 All questions that are answered in this episode of Ballistic Radio!